T.J. Martell Foundation will launch the first Nashville Is Nowville charity event on Sept. 7 at the Corporate Flight Management “hangar” in Smyrna, Tenn. The event, created to celebrate all things “Nashville,” will feature live performances by musicians Ryan Kinder and Joanna Smith, catering from local restaurants, as well as Nashvillian and Project Runway’s Amanda Valentine debuting her new fashion line. CFM is located at 276 Doug Warpoole Road in Smyrna, Tenn.
Tickets and VIP tables are available now at tjmartellfoundation.org. 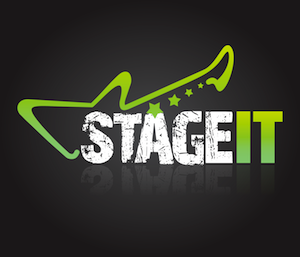 Live & interactive virtual concerts online venue StageIt has plans to open a Nashville office. The company, founded in Los Angeles, has hired 19-year-old Morgan Torp-Pedersen to lead the Artist Relations department. Prior to joining StageIt, Torp-Pedersen worked with the JaneDear girls as a personal assistant and produced Nelly Joy‘s debut music video “Trampoline.” She also opened publishing company Dansk Acres Publishing and worked for AXS TV as a production assistant. Torp-Pedersen is based in Nashville and can be reached at 615-766-7928 or at morgan@StageIt.tv. 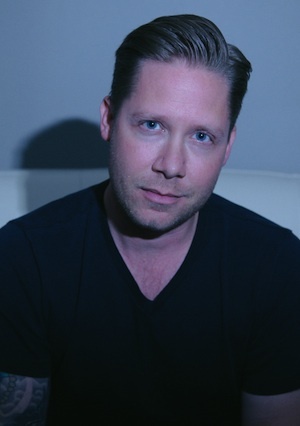 Capitol CMG Publishing‘s Jeremy Ash has been promoted to Director of Film/TV Music. He will transition out of his day-to-day role as Creative Director where he worked with songwriters including Ben Glover, Chris Stevens, Fred Wilhelm and Jeremy Bose, among others. Ash will work closely with the teams at Universal Music Publishing and Universal Music Enterprises as well as the Capitol CMG labels. “Jeremy has excelled in film and TV placements over the past few years so this is a natural fit for him,” says Eddie DeGarmo, President of Capitol CMG Publishing.